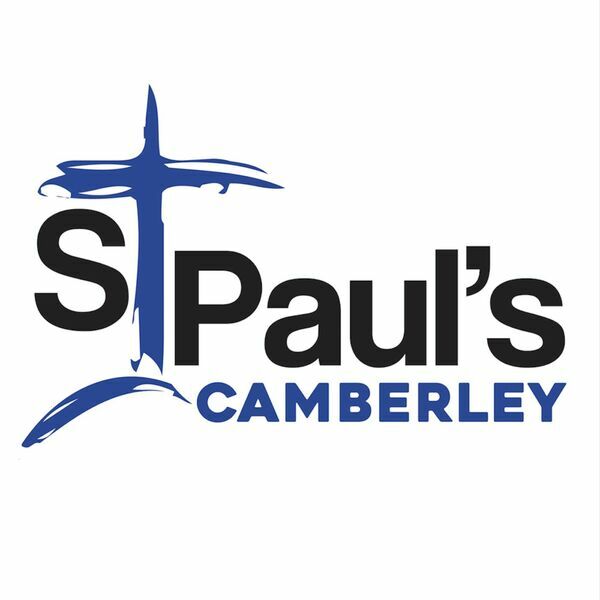 St Paul's Camberley - Sermons - Discovering Joy: The secret of contentment. Discovering Joy: The secret of contentment. Description: Tim shares with us in the final sermon in our series on Philippians. Tim shares with us in the final sermon in our series on Philippians.